In February 2011, The Second Half of Your Life, a groundbreaking book that inspires women to rethink what it means to grow older was published by Penguin/Random House. Using the hormonal changes that occur around menopause as a springboard to transition from a woman's reproductive years to her self-productive years, it launched Jill into a journey to create The Second Half Foundation. All sales from this book go to fund The Second Half Foundation. The Second Half Foundation (Reg. 1141988) was created in May 2011 with the mission of tackling loneliness and isolation for any person over the age of 50 years old. We wish to serve anyone affected by isolation from any background. We want to ensure that our growing population will have a place to develop more meaningful connections and continue to learn and grow. 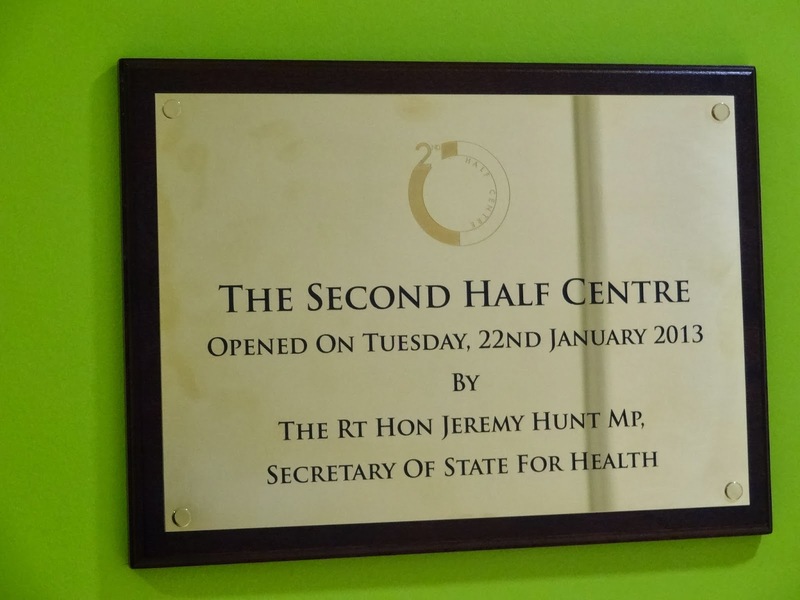 In October 2012, The Second Half Centre opened its doors to the community in the NHS St Charles for Health and Wellbeing in North Kensington, London. The Second Half Centre has over 4000 members, 500 attendees each week and provides 90 hours of classes and workshops weekly and is run by Open Age. On October 2nd 2016, The Second Half Centre, Diocese of London, Diocese of Middlesex, Open Age, Barclays Digital Eagles, City Harvest and Pret a Manger have piloted a new programme in London that goes to the heart of tackling the devastating effects of isolation in our older population. The Church of England are taking a lead role helping to create new church communities where churches become hubs of the community on days not of worship and promote active ageing. Second Half Clubs launched in two local Churches in Westminster in November 2016: St Stephens on Rochester Row, SW1P 1LE and St Paul's on 5 Rossmore Road, NW1 6NJ where people can come together as a group to enjoy group activities and give purpose to enrich their lives of their community. Rediscovering the pleasures of old hobbies and finding new ones, excercising, feeling involved through volunteering, mentoring and teaching, making new friends, learning how to use iPads, staying connected to family friends and their community as well as learning new skills will be the mission of Second Half Clubs. Two more have launched in Janaury 2019: St Andrews Church on Greyhound Road and St Mary's The Bolton in Kensington. Our fifth church All Saints Fulham will be launching after Easter 2019. The Second Half Foundation was created and founded by Lady Jill Shaw Ruddock CBE. Please click on this link to see The Church of England’s post on Second Half Clubs and the wonderful work being done with our partners The Diocese of London, Open Age, Barclays Bank: Digital Eagles and The Second Half Foundation to help make churches hubs of the community on days not of worship. 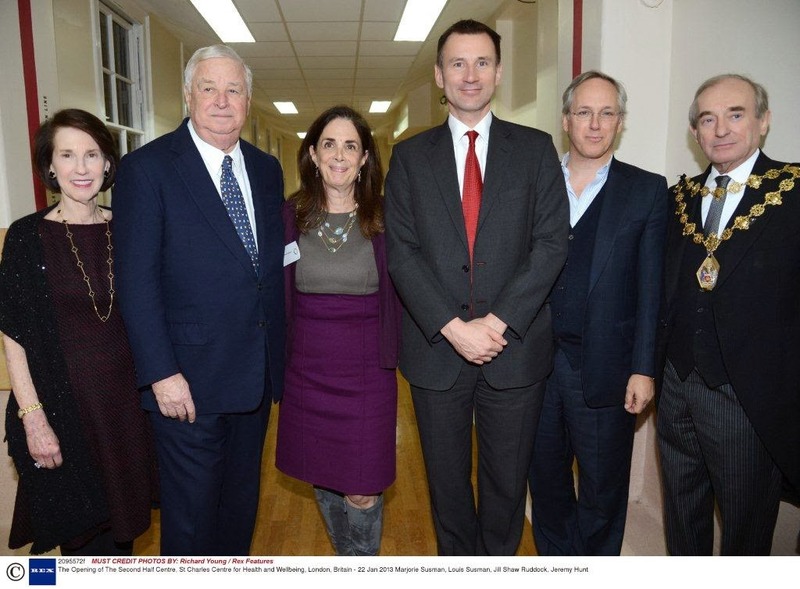 The Second Half Centre Official Opening January 22nd 2013 in the presence of Secretary of State Jeremy Hunt and The US Ambassador, Louis Susman.